The Páramo Enduro Tour Trousers are a walking and climbing pant with many great features. 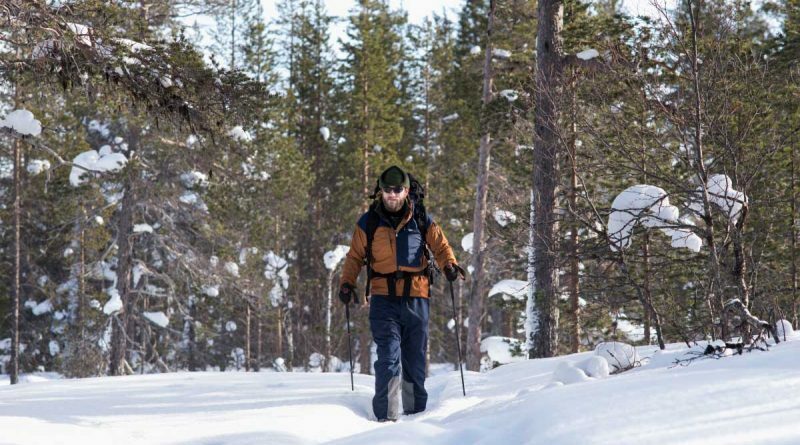 This review is based on use during a snowshoe expedition in Finnish Lapland where they were worn pretty much all the time over the duration of the trip. During the expedition my Enduro Tour had to endure extremes of -19Cº, heavy snow fall as well as coping with working really hard snowshoeing. The overall performance and fit of the Enduro proved to be a great companion, so let us explore some of the features and design. I really enjoy wearing the Páramo Enduro Jacket and have used it in a wide range of environments and climatic conditions. It’s such a breathable and well ventilated piece but also protective enough so you can keep it on almost all of the time. It breaths as well as a soft shell but with the added bonus of the jacket being waterproof. Everyone wants to be comfortable outdoors in the mountains, hills and forests. With our gear and mindset having ultimate control over this experience. Knowing how your body responds to different temperatures and conditions is vital in deciding what to buy for your next adventure. We also need to be aware of how our clothing and equipment impacts the environment and indeed our own health when making purchasing decisions. 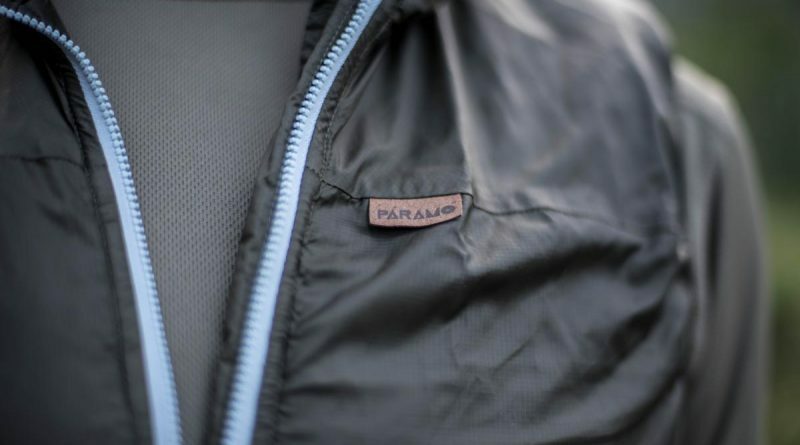 This is a full review and field test of the Páramo Velez Adventure Smock. 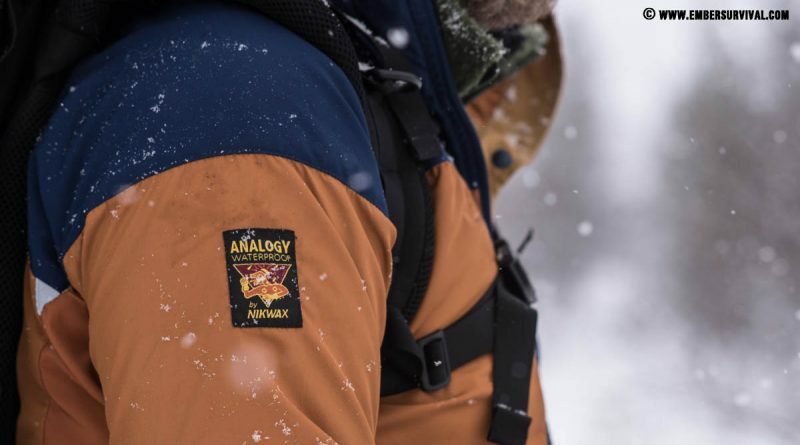 Having something lightweight and warm in your pack really makes the difference between a comfortable day out on the hill and a day that could see you getting cold and damp. 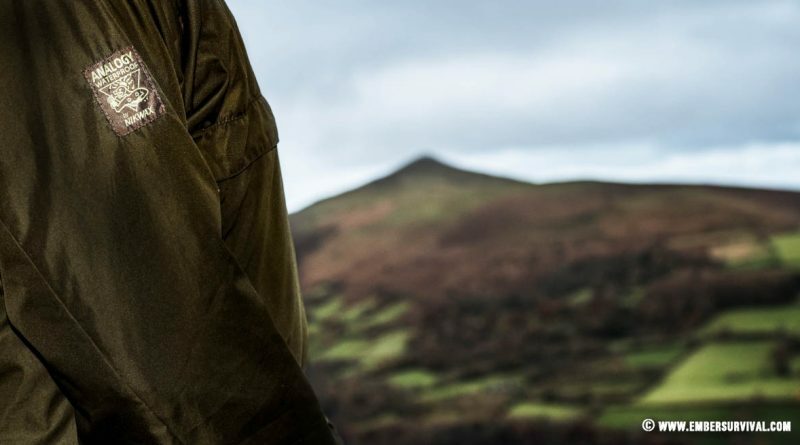 This is a full review and a field test of the Páramo Torres Medio Gilet.